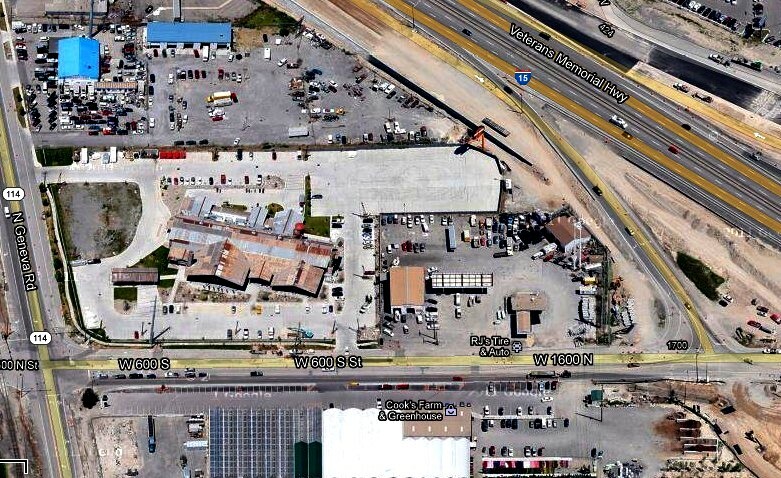 Just across the street from Timpanogos Harley-Davidson® once stood GENEVA STEEL. Timpanogos Harley-Davidson harvested most the materials to construct this dealership from Geneva Steel. This 60,000 square foot building is believed to be one of the largest reclaimed or “green” structures in the country. The reuse of these materials provides not only a rustic aesthetic but demonstrates the beauty of reused, salvaged, or recycled materials. The south facing windows were designed to allow for passive solar heating in the winter, while the generous overhangs protect the building from overheating int the summer. Landscaping consists of eco friendly treatments and water efficient vegetation. Cool Bikes, Great People, and an Unbelievable Building! Formerly Monarch Harley-Davidson®, Timpanogos Harley-Davidson® was created to be more than just a parts shop. Named after the majestic Mt. Timpanogos, which serves as its backdrop, Timpanogos Harley-Davidson operates out of a 60,000 square foot building just off I-15 (Exit 273) in Lindon, Utah. ​The dealership is a true destination for riders across the country, complete with a riders' lounge where you can shower and check e-mail, an outdoor safety-riding course, indoor restaurant, an observation deck, and much more. Bikers also will be able to check out flat screen TVs showing Doppler radar weather updates, helping them plan the rest of their rides. Sliders, as most of you likely know, are small burgers. A word about portion sizes: most adults will eat two sliders, three if they're hearty eaters and one if they have a light appetite. Marley's offers its sliders in various combos, from a slider, side and drink for one person to a 12-slider combo for groups. 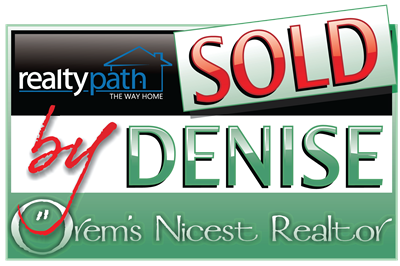 Denise Martin is known as Orem's Nicest Realtor.